It's birthday of my mum and my nephew. Happy Birthday for both! Last Sunday was to be the last meeting with Annie, but she made a time for me again today. We were to ride together. After having breakfast with Apo, Taylan, and Slobodan, I got ready to ride. Esperanza was covered with dust due to the carpenter works the other day. I used compressed air to get rid of those dust! She became clean again! I rode to a shopping centre where I was going to see Annie. In Istanbul, traffic congestion is normal throughout the day. Entrances and exits of the highway are also complicated. So it took a long time to get to the shopping centre. We had early lunch there. 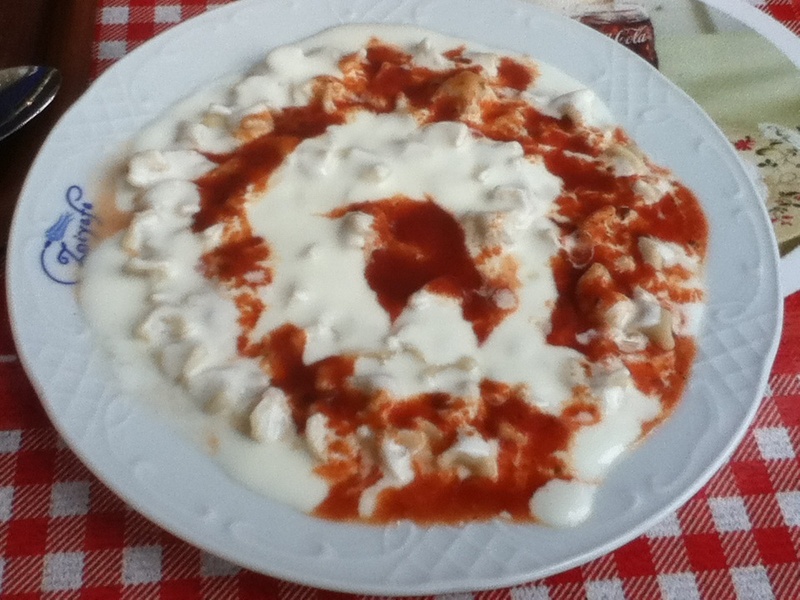 "Mante" Turkish style dumplings we had. In Korean dumplings are cold "Mandu". I reckon those names are coming from Chinese word "Mantou". The taste was more like ravioli than Asian dumplings due to its sauce - Yogurt and tomato based. We went to an electronic appliance store to check out tablet PCs for Annie's backpacking trip. 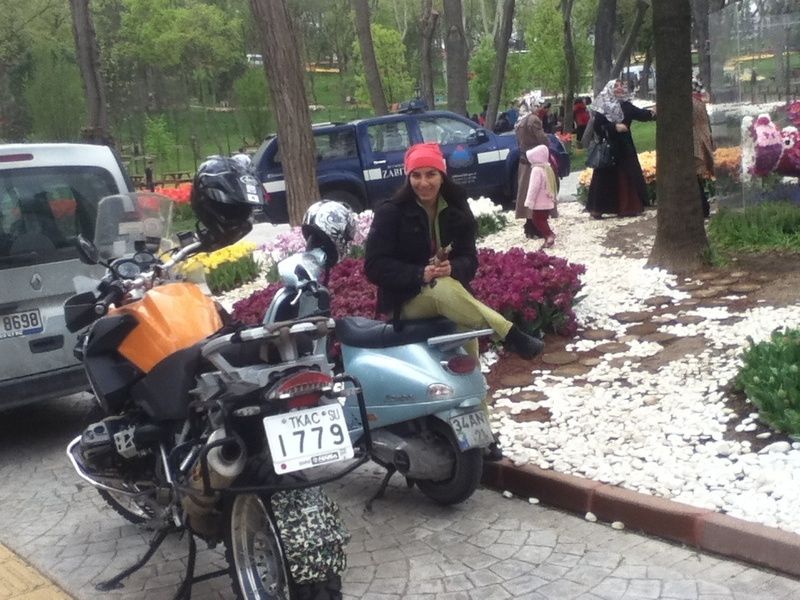 We rode to a park nearby Istinye. We walked around the park and had good conversations. As Annie was busy with her uni works, she had to leave earlier. We had early dinner at a restaurant run by the government. It was just by the sea and looked expensive. But as the government runs it, it wasn't expensive at all. Back to Kuzgun club, with those guys I had good evening. 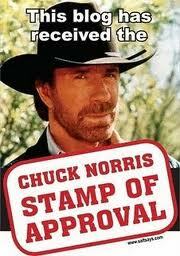 Then tomorrow, he is coming here! Who? Please wait till tomorrow to find it out!